Long gone are the days when cars were just big or small – there’s now a niche to suit almost any motoring predilection. Ten years ago, who’d have thought that someone would cross a coupé and a full-size 4x4 and make the BMW X6? And nobody saw the explosion of the crossover niche before the Nissan Qashqai arrived. So, here’s our look at some of the cars that became trendsetters, spawning a raft of imitators. 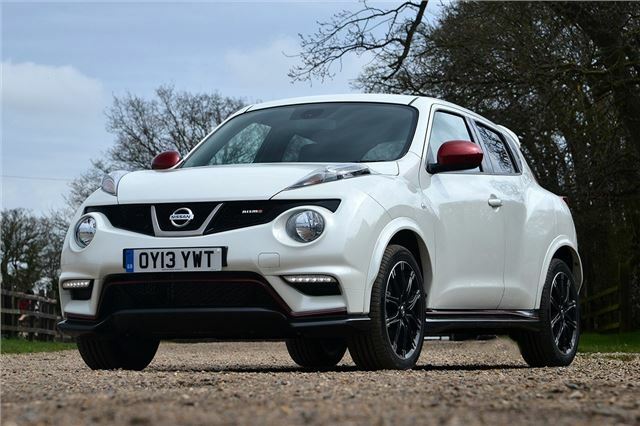 After the runaway success of the Nissan Qashqai (which we’ll come to later), Nissan figured it could go both smaller and bolder – the Juke was born. The packaging is severely compromised – the Juke’s cabin and boot space are very limited – but the combination of chunky, 4x4-inspired looks and small footprint has pioneered the ‘supermini SUV’ segment, which now includes the Ford EcoSport, Renault Captur and Vauxhall Mokka.